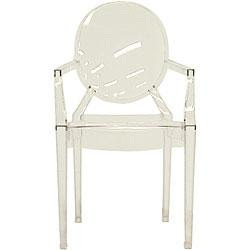 If you're on a budget (who isn't these days), and want a high look at a low price, check out the Look 4 Less section at Decorpad. They offer affordable options to the high end originals. 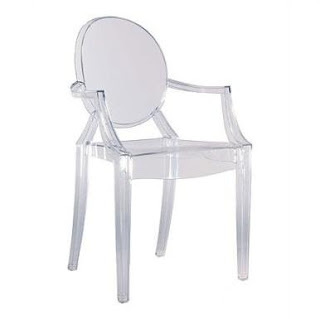 I've been lusting after these Kartell Louis Ghost Chairs when I first saw them in Paris 10 years ago but couldn't bring myself to pay $400 per chair. Now there's an affordable option over at Overstock. Maybe I'll treat myself to an early birthday present.